Located south of Boston on the highest coastal region peak in the state, Blue Hills ski area has provided lift served skiing for over half a century. 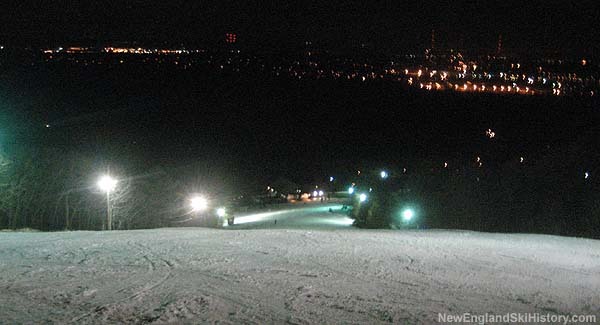 The small ski area features snowmaking and night skiing. $2.2 Billion Environmental Bond Includes Earmark for Blue Hills Ski Area. $2.2 Billion Environmental Bond Bill Includes Earmark for Blue Hills Ski Area.